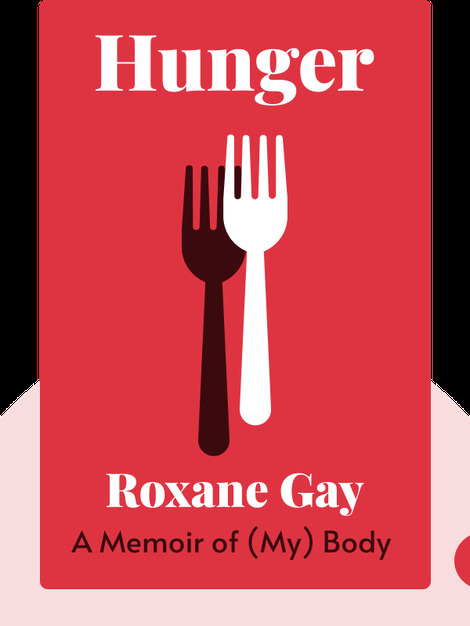 Hunger (2017) is a personal, open-hearted account of what it’s like to live with a body that’s frowned upon by society. 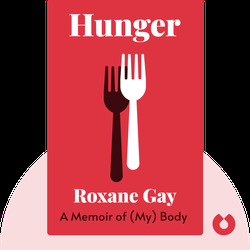 Roxane Gay is a writer and associate professor of English at Purdue University. Her writing can often be found in the New York Times, where she’s a regular op-ed contributor. She is also the author of the bestsellers Bad Feminist and Difficult Women.